Get the best for your home. A timeless look delivering exceptional ventilation in spaces of every size, our double hung windows combine traditional appeal and functionality with a vertical sliding system. Our double hung windows are manufactured with two hardware design choices: the traditional method of concealed cord and weights, or spiral balances which are surface fitted. Sliding sashes can be manufactured with traditional decorative horns or in a modern square style, depending on your preferences. For a more modern look, we can manufacture and install sashless double hung windows providing a clean, seamless look to any space. While ideal for minimalist interiors, these are a fantastic choice for any home, blurring the line between inside and outside and allowing you total freedom in how you light your interior. Each with many years of experience, our talented designers can create something to match any décor. Manufactured from high-quality timber by our skilled tradespeople, our double hung windows grace some of the most beautiful properties. At Huntingdale Timber Windows, we offer a free on-site measure and quote, tailoring your new windows to the specifications of your property and any drawings or plans. After that, your windows will be customised to suit your material preferences, and can even be matched to existing timber windows to ensure continuity throughout the property. Our Clayton South workshop can then prime your timber windows before they are delivered and professionally installed by our experienced staff. 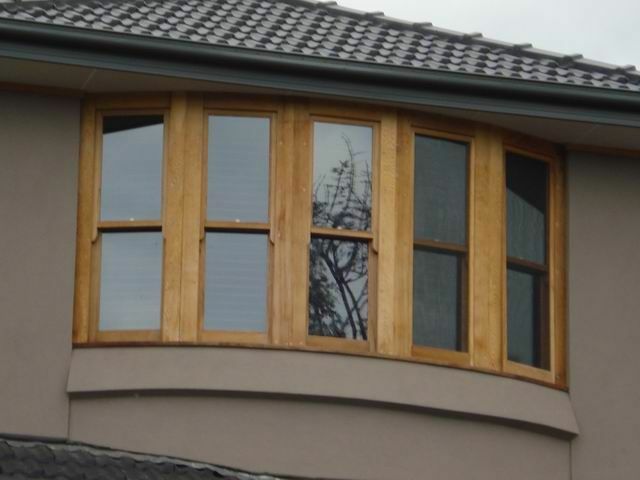 To learn more about our beautiful timber windows, contact our office today on 03 9543 4241 to speak directly to our staff, or send us an email at info@huntingdalewindows.com.au and we will get back to you as soon as possible.